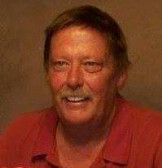 Stephen joined the dealership in the fall of 2008. Stephen will tell you that he has found a happy home here. 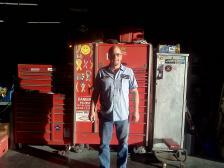 After living in the Kansas City area his entire life and entering the business in late 2004. We are glad to have him on our team. As a Sales Consultant, Stephen is a sensitive and hard working man who will give the extra effort to help his clients. We are very proud to have him as part of our team! He can be reached at (816) 746-0042 or text him @ (816) 645-6511. 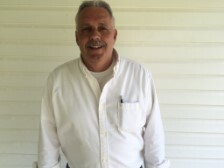 George joined the dealership in the Spring of 2009. He is the definition of a true financial specialist. Having George's positive attitude in the auto industry can really make a difference. He takes the time to learn a customers needs. And takes action! Give George a chance to earn your business. He can be reached at (816) 746-0042 or text @ (816) 389-7892. 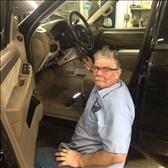 Wayne has been in the car business for 33 years! Strong family values and a positive attitude have made him a great team member! Call or text him anytime at 816-313-9506 AKA JOHN WAYNE!! Kelley Schilb - Asst.  Finance Manager? Ana has been in the car business for 3 years! She is a bilingual speaker and is involved with our Hispanic customer base. She has been a great addition to our team! 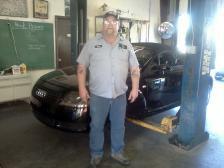 Rick has been in the service department for over 15 years. He is a Certified Inspector by the Missouri State Highway Patrol. 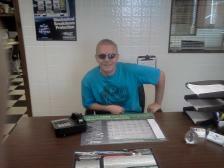 Barry has been with the dealership for over 18 Years. He is responsible for getting the cars ready to sell. 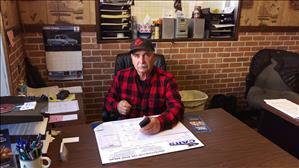 Barry is a Certified Inspector by the Missouri State Highway Patrol. He is also our head mechanic! If he doesn't know the answer he will find it!! Axl Gil! The ultimate rodeo man! Great worker! Always there when we need him! Other dealers don't bother! After being here for 5 years he has found a happy home here!